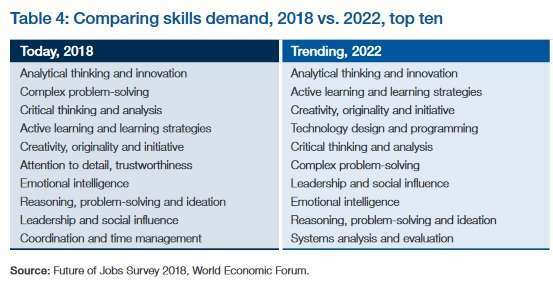 How would you like to enhance your teen’s preparedness for the world of the future? One step in the right direction is to sign up for the upcoming JISE Youth Entrepreneurship Competition. No experience is necessary for the free, one-day workshop-slash-competition: your teen will learn all they need on the day of the event. The Middle School workshop will be held February 23, while the High School workshop will be held Feb 24. We’ve got a slate of teams already enrolled from schools such as CISB, BCIS, Huijia, Dulwich, WAB, Keystone and YCIS, but have space for a few more. Monday (Jan 28) is the second round application deadline – few if any spots will be left after that date! Register for free here. The event, to take place Feb 23-24 at the Kerry Hotel as part of the Jingkids International School Expo, is conducted in English and is open to teams of five who are currently enrolled at any Beijing school. There are two divisions: Middle Schoolers (Grade 6-8, with the workshop happening Saturday, Feb 23) and High Schoolers (Grade 9-12, with the workshop happening Sunday, Feb 24). Professional facilitators from Venture Education (a social enterprise that empowers students through entrepreneurship education) and Techtrek (a company that helps young learners develop the tech skills they need to thrive in the modern world) will coach teams on site on how to develop an idea into a sellable pitch, all in one day. Successful Beijing entrepreneurs will be on hand throughout the day to guide students through the process. The day concludes with short three minute pitches to a panel of real-life entrepreneurs, to be followed by an awards ceremony with RMB 38,000 in prizes up for grabs. Entry is free and no preparation is necessary – all you need to bring is your open mind and a team of five from your school. 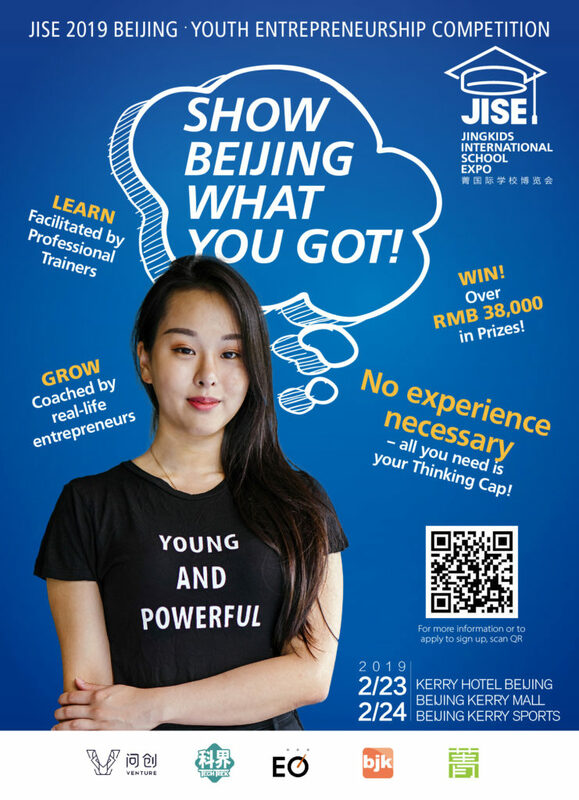 For more information about the 2019 JISE Youth Entrepreneurship Competition, contact Mike Wester at gm@truerun.com or via WeChat at mwinchina. Education Beyond School Choice: Day Two of 2019 Jingkids International School Expo, Beijing! Cash, Prizes, and Glory up for Grabs at JISE 2019 Youth Entrepreneurship Competition!